Watch thousands of hit movies and TV series for free. 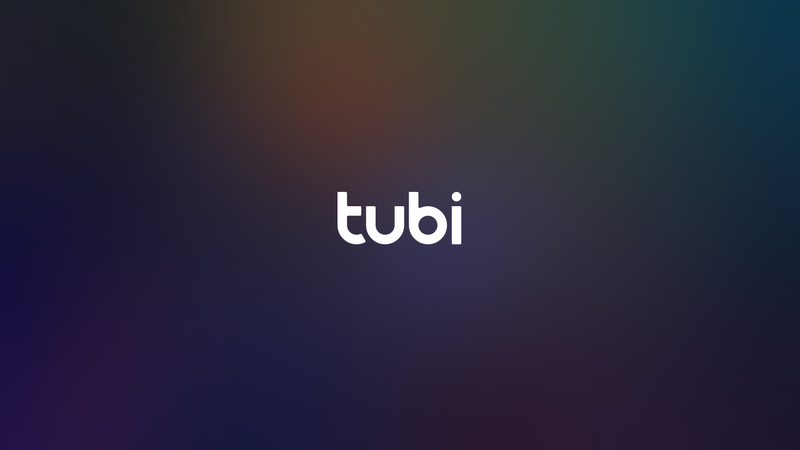 Tubi is 100% legal unlimited streaming, with no credit cards and no subscription required. Choose what you want to watch, when you want to watch it, with fewer ads than regular TV. 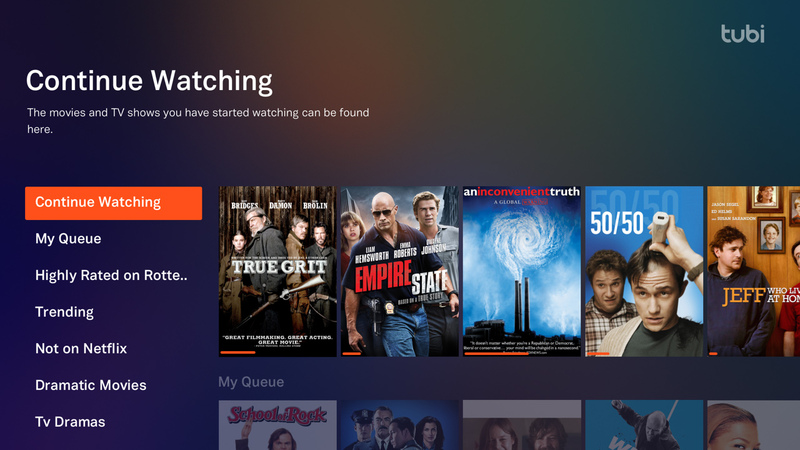 Tubi is the largest free streaming service featuring award-winning movies and TV series. There is something for everybody from comedy to drama, kids to classics, and niche favorites such as Korean dramas, anime, and British series. Download now and start streaming for free, today! &apos;Tubi TV&apos; is a registered trademark or trademark of TUBI INC.